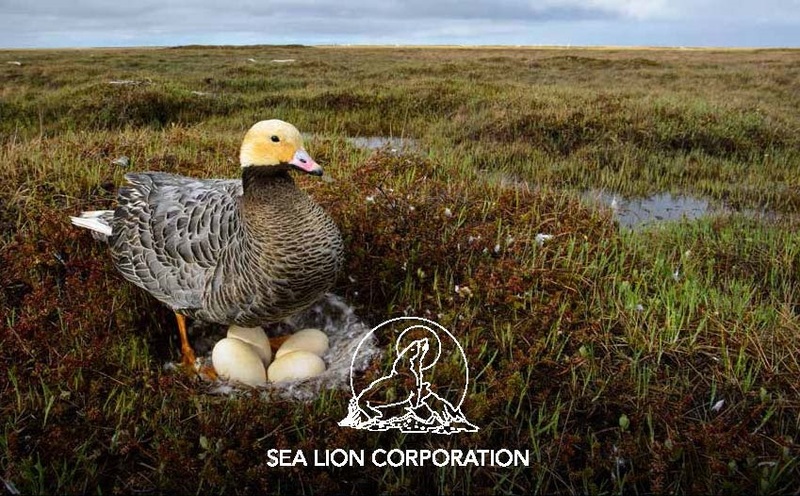 The Sea Lion Corporation (SLC) is an Alaska Native Village Corporation from Hooper Bay and located on the southwest coast of Alaska about 140 miles northwest of Bethel. We are of Yup’ik descent and consist of 7 board members and over 643 shareholders. Our corporation was established in 1973 after the Alaska Native Claims Settlement Act in 1971.